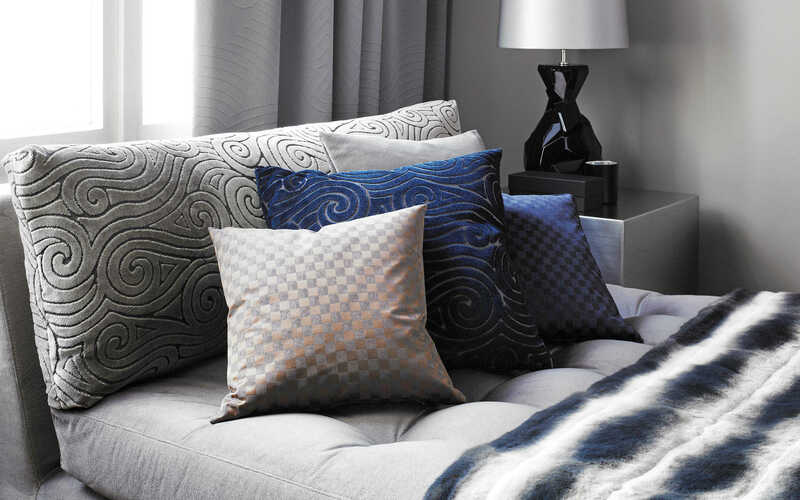 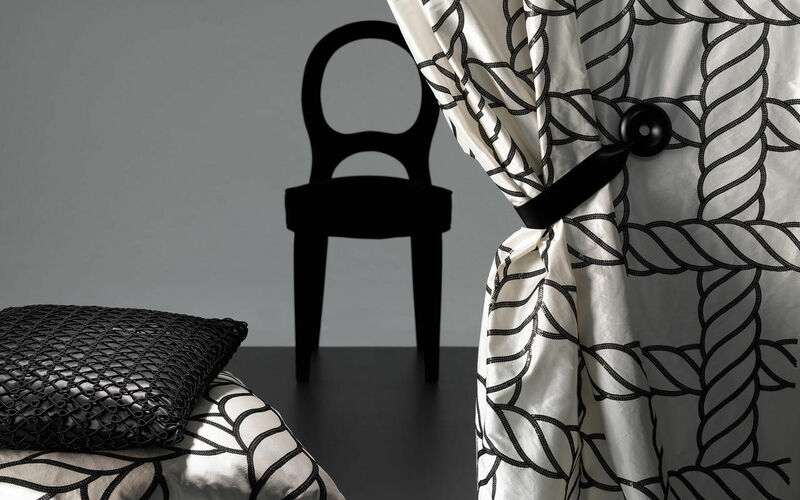 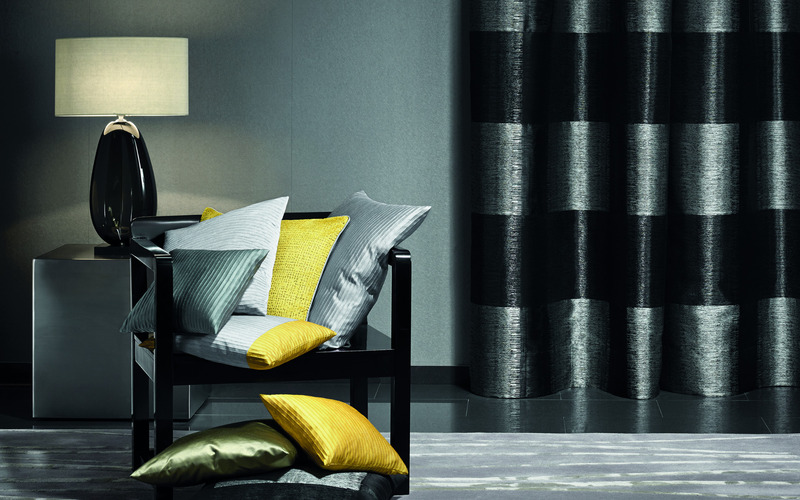 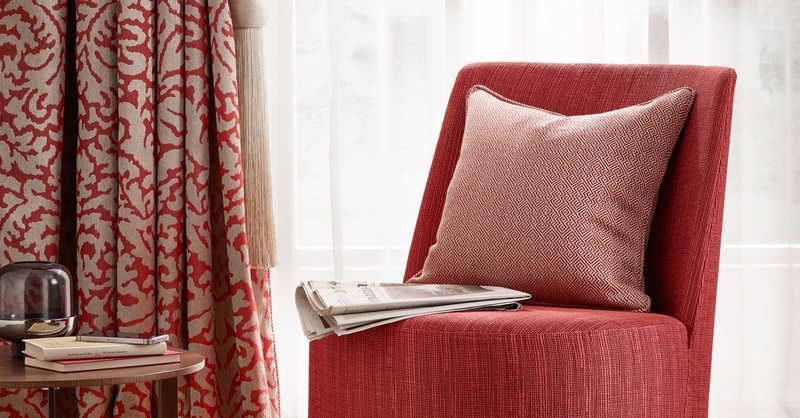 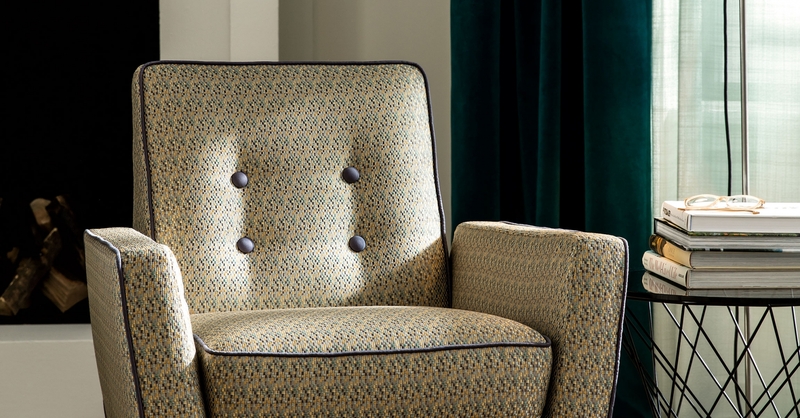 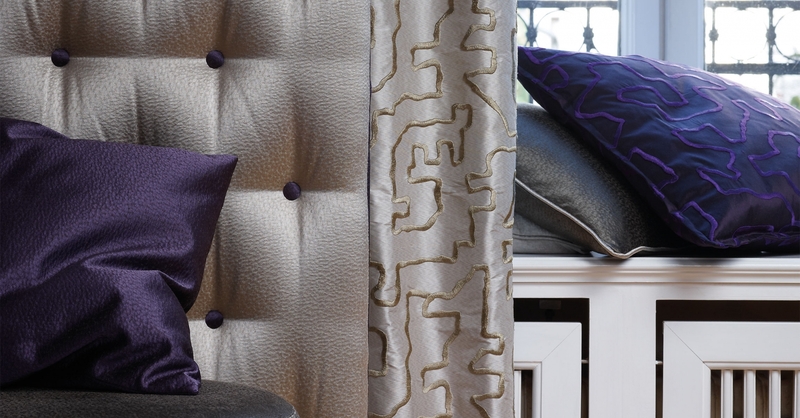 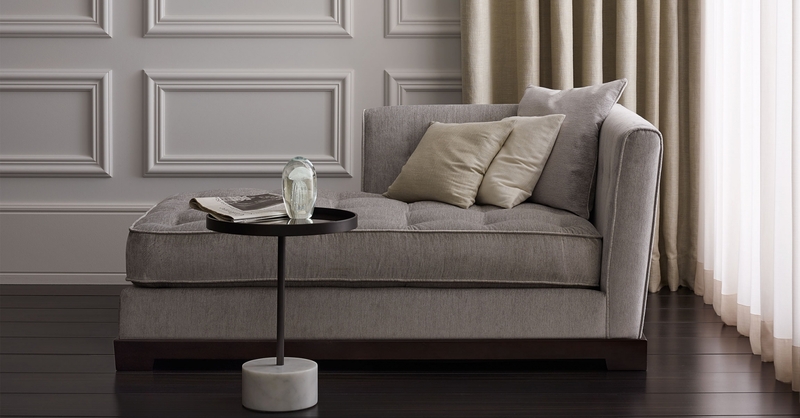 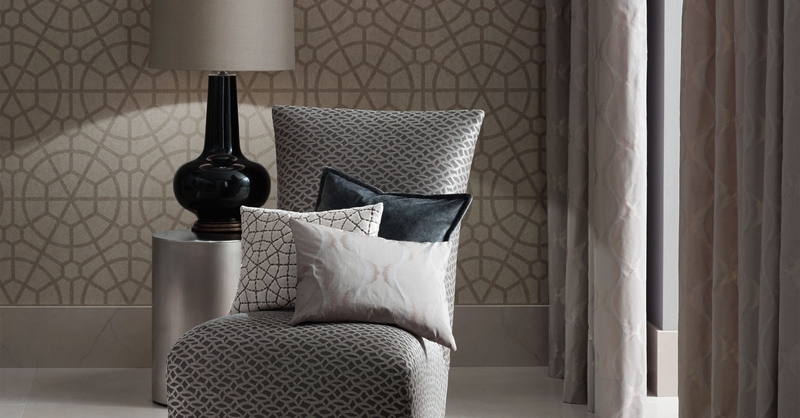 The design of Sahco fabrics is based on three essential criteria: quality, innovation and fascination. 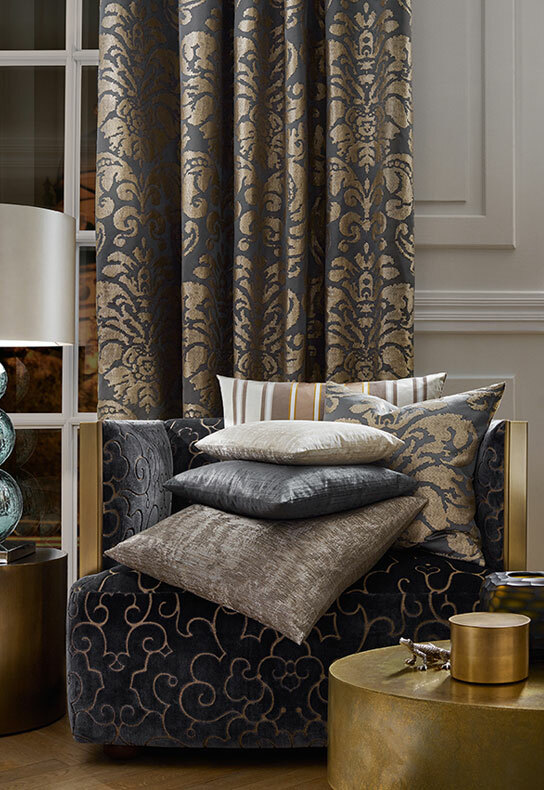 The company is renowned by designers and architects for its contemporary definition of luxury and their first choice of the best quality materials. 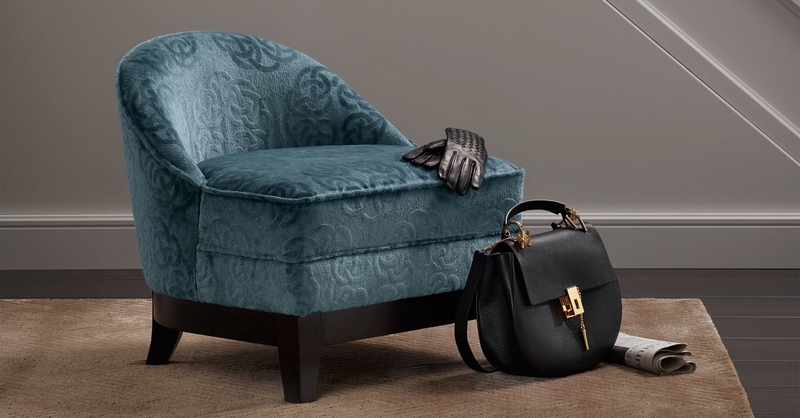 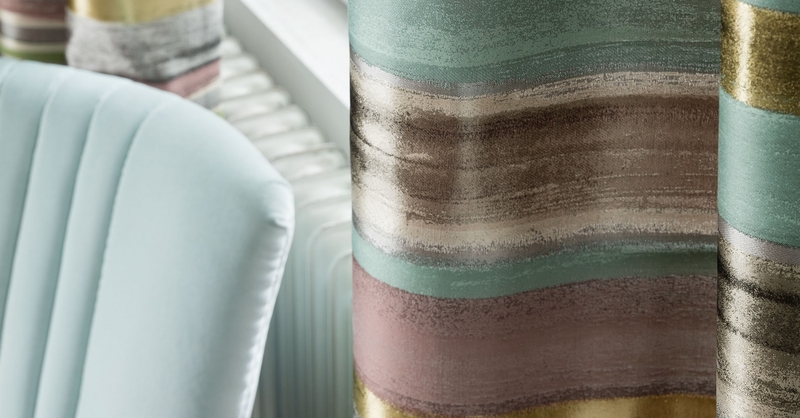 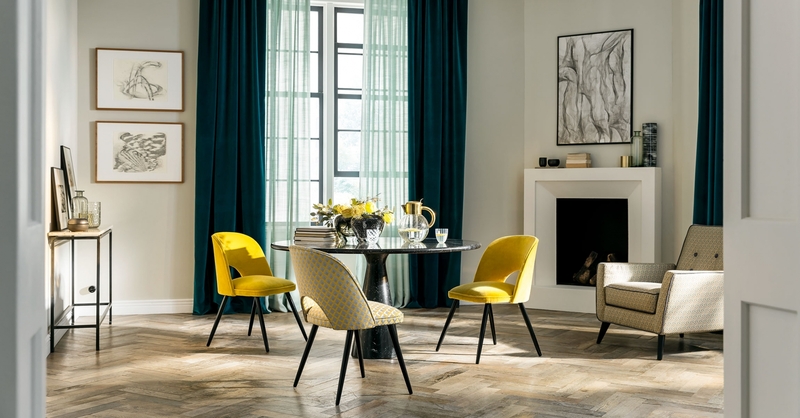 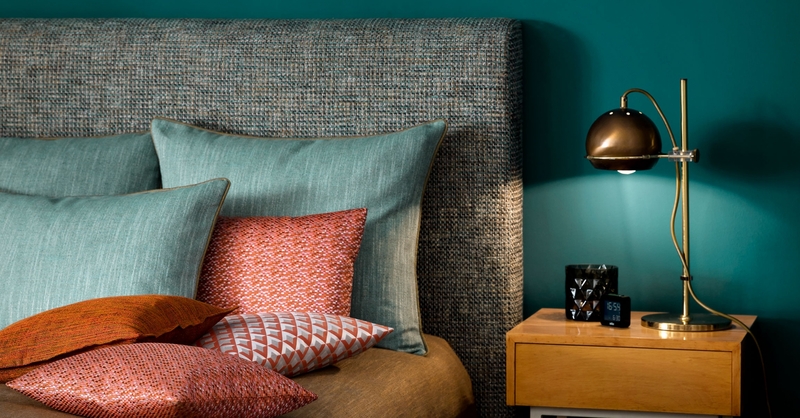 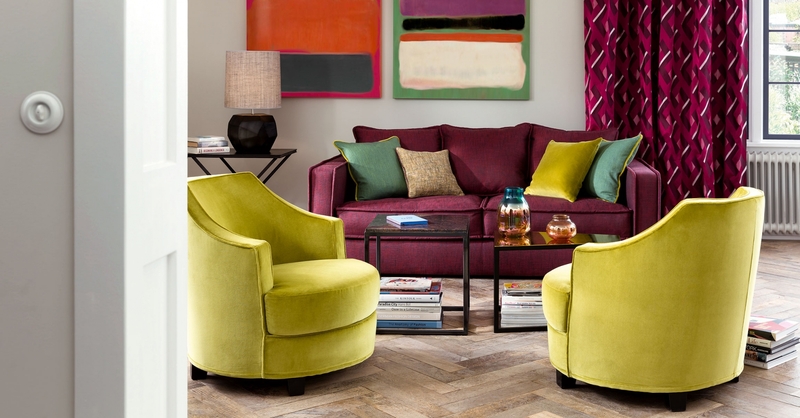 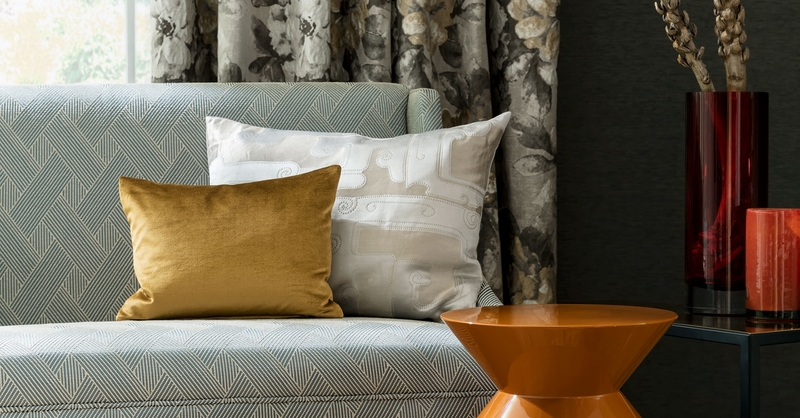 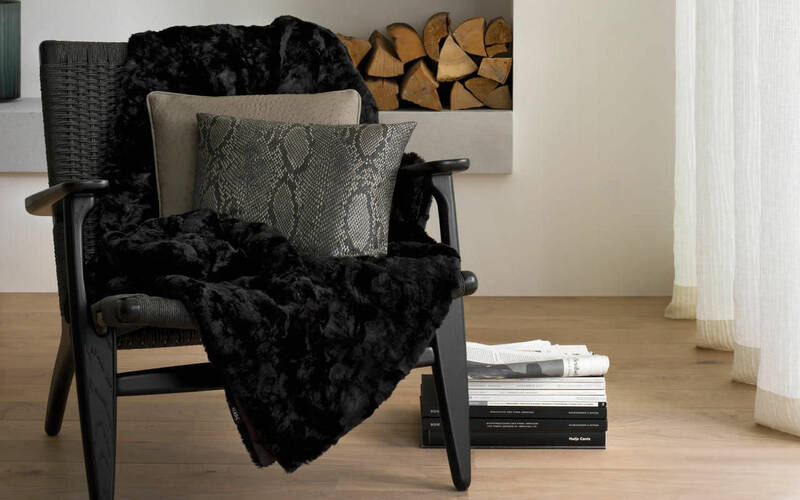 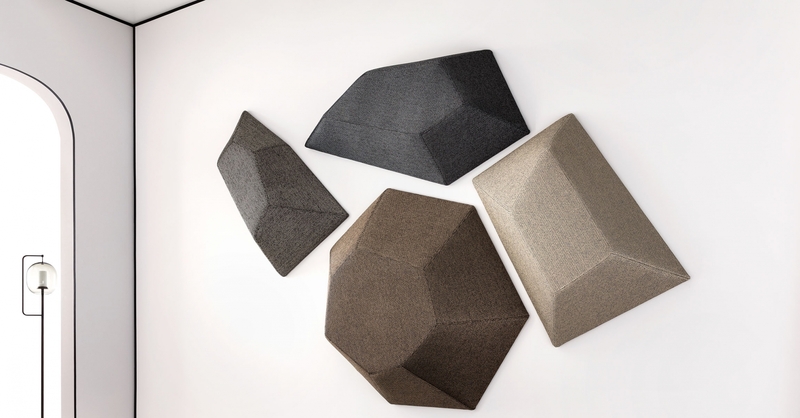 Their collections combine casualness with elegance and sensitivity, and emphasise and refine every interior with classic, contemporary or avant-garde fabrics as well as wallcoverings, carpets and accessories.